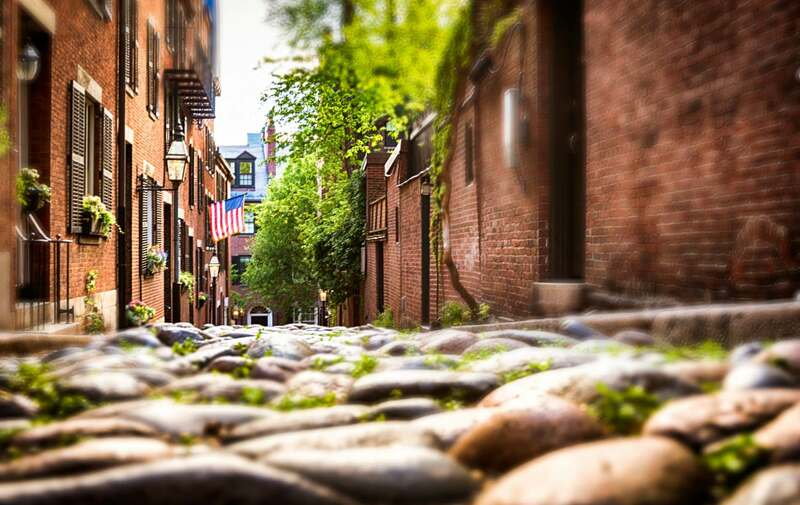 Summer is winding down in Boston, here are a few ideas to extend your the sunny days & warm nights in Boston, Massachusetts. Bed and breakfasts are a great getaway and provide a relaxing atmosphere to make the most of your final days of summer. Selecting the right bed and breakfast is key to prolonging your summer. Staying in downtown Boston bed and breakfast is the best idea for your vacation. SOWA Open Market – Open each Sunday, but at this time of year there are only a few more weeks left! Over 110 vendors selling unique art, indie designer wares, handmade crafts and much more! Each week expect to see an ever changing groups of artists. The South End location for the market offers visitors the opportunity to strut the streets of the hip side of town. Meet the artists, vendors and farmers behind all the hard work. Each week you can find something new & unique. If there market is not enough for you check out a sundry of galleries in the South End, all a short walk from this Boston bed and breakfast B&B. South End Brunch – We cannot recommend the restaurants of the South End enough, especially, because they are only steps away from Boston boutique hotel. We like to suggest Union Bar & Grille. The sophisticated dining area features black leather banquets & booths that are stylish & comfortable. The menu cannot be beat especially. Saturdays & (early) Sunday take advantage of the $9.95 Prix Fixe menu featuring coffee or tea, juice, a sweet & a choice of entree. For more information on South End Restaurants in Boston. However you decide to spend the final days of Summer in Boston we know you will make it fun & memorable. Downtown Boston is always full of things to do and this time of year is no exception. Clarendon Square Bed and Breakfast is the perfect location to consider your home base for all of these activities. The South End location is central and beautiful. For more information on Clarendon Square reservations or activities in Boston contact the Inn directly, the hosts are very knowledgeable. This entry was posted in Uncategorized and tagged art market, boston, boston bed and breakfast, boston boutique hotel, Boston restaurants, boston tattoo convention, brunch, sowa, things to do in Boston by admin. Bookmark the permalink.